Never been to the city? You must try it! It reminds me of every city I’ve been to: Los Angeles where I was born, New York that I’ve visited many times, Seattle, WA, Sacramento, CA, Las Vegas, NV, Reno, NV, Chicago, IL, Toledo, OH, Cincinnati, OH. Cities are very alive, very aware, very crowded and noisy. I love visiting them, but I do love coming home to my less crowded and noisy small town. I love San Francisco for its old world charm. I love NYC for the uniqueness you can find no matter where you look. That’s the Times Square I know..alive & vibrant! I can understand why some people don’t take to NYC, but if you have an open mind, it’s the most incredible place. It’s been too long since I was there! 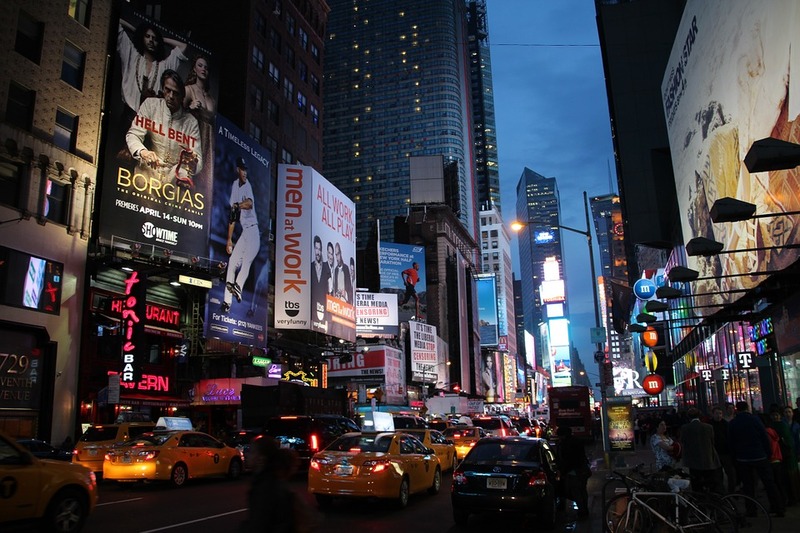 Bright lights, big city can be overwhelming and beautiful!